Job creation was strong in August and hourly earnings rose 2.9 pct year-on-year, the fastest since 2009. But that barely covers inflation. The White House says pay is understated. Polls suggest, though, that Americans don’t see improved finances, despite Republican tax-cut hype. The U.S. economy added 201,000 jobs in August while the unemployment rate remained steady at 3.9 percent, the Bureau of Labor Statistics said on Sept. 7. Economists surveyed by Reuters expected an increase of 191,000 jobs in August. Average hourly wages rose by 10 cents from a month earlier to $27.16 per hour. The year-on-year increase of 2.9 percent was the biggest since June 2009. 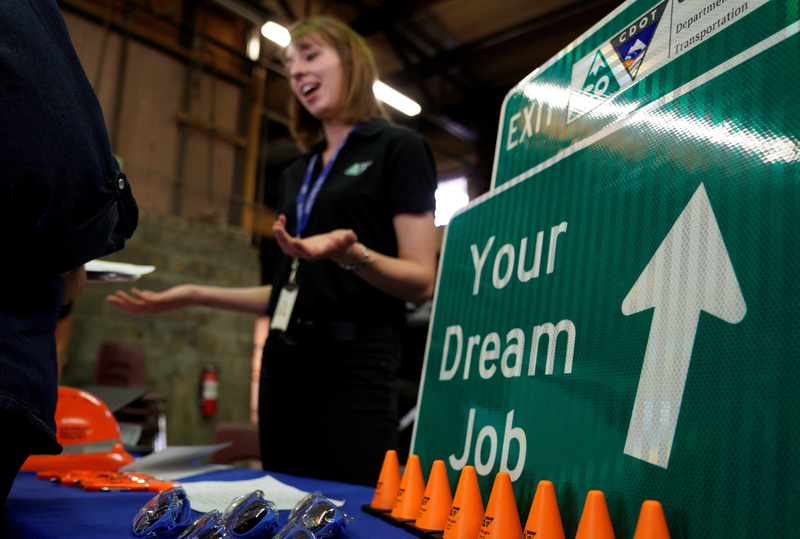 The labor force participation rate fell slightly to 62.7 percent. The professional and business services sector added 53,000 jobs in August while health care gained 33,000 positions. The U.S. government revised figures downward for June and July by 50,000 positions. Job gains have averaged 185,000 per month over the three months through August. Separately on Sept. 5, the White House Council of Economic Advisers released a report that said traditional methods for measuring wages are too limiting. For example, official government wage data doesn’t include other benefits, like bonuses, health insurance and retirement contributions. When those factors and others are included, real average hourly after-tax compensation has increased by 1.4 percent from the second quarter of 2017 to the same period in 2018, instead of the near-zero real-wage change seen in traditional measures.